ERD was established in 1989 with as its mission to provide home physiotherapy to neurologically impaired individuals in the home setting in the Greater Montreal area. Since then, our clientele has grown to include an adult population with a variety of diagnosis including neurological, orthopaedic and geriatric conditions. 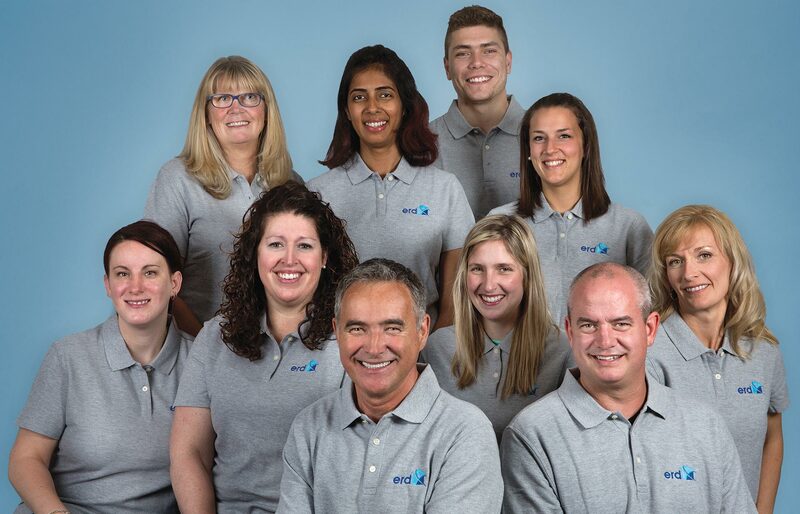 Our team is comprised of physiotherapists, occupational therapists and physical rehabilitation therapists. Recognizing our level of expertise in community medicine, CLSCs call upon our team members to provide support to their existing staff. We have thus developed human resources services and offer short to long-term replacements in CLSCs, CHSLDs and Rehabilitation and Hospital centers. Most recently, several members of our team have developed an interest in osteopathy and as such we are now in a position to offer physiotherapy with an osteopathic approach, especially at our out-patient facility in l’Île-Bizard. As always, our commitment to quality and professionalism remains our greatest concern and is the guiding force behind all our interventions. In addition, we are informed of the objectives to be achieved and therefore of the work plan. Real pros.